Know the official way to forward calls from one iPhone to another mobile number, Setup Call Forwarding on iPhone. Apple’s iPhone is a single SIM cellular model. Even if you want to keep tow different carriers (At&t, t-mobile, Verizon & Sprint) numbers, then you should have at least two iPhone or another handset to handle another number. If you temporary want to call forward iPhone without the phone present. Then some carriers such as (Verizon wireless) allows call forwarding using PC/computer when you log in to your account, for that you should contact your carrier. 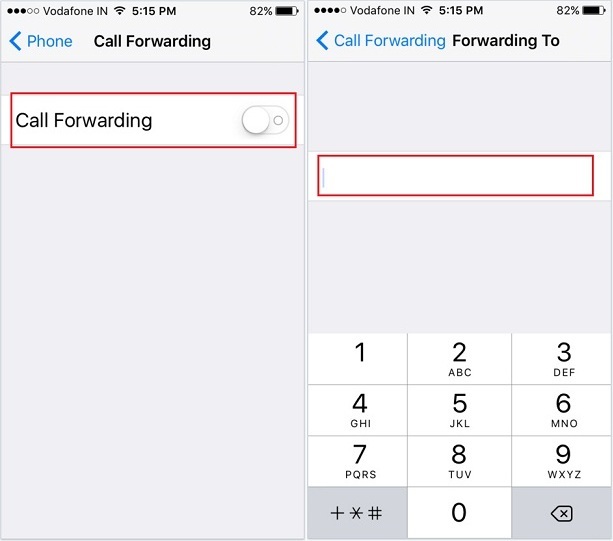 Here you can learn, how to setup call forwarding on running iOS devices. Follow at below given steps and get started to forward calls from one iPhone to another iPhone. 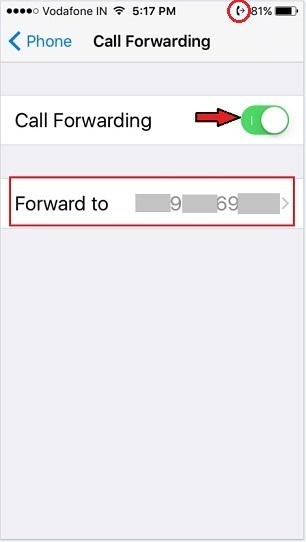 iOS users also using this way for auto transfer a call to another mobile phone automatically using Call Forwarding. So enter your desired number to forward calls to another phone (use your own number to have calls forward to your voicemail. The call-forwarding icon will be displayed at the top of the screen. That’s it. Now all incoming call auto divert to another number added in Call Forwarding. Step 2. Enter *72 and enter 10-digit mobile number calls are to be forwarded to. Step 3. Now tap the Green Call button. After listening three short beeps, the call will end automatically; and Call forwarding is now enabled on your mobile. 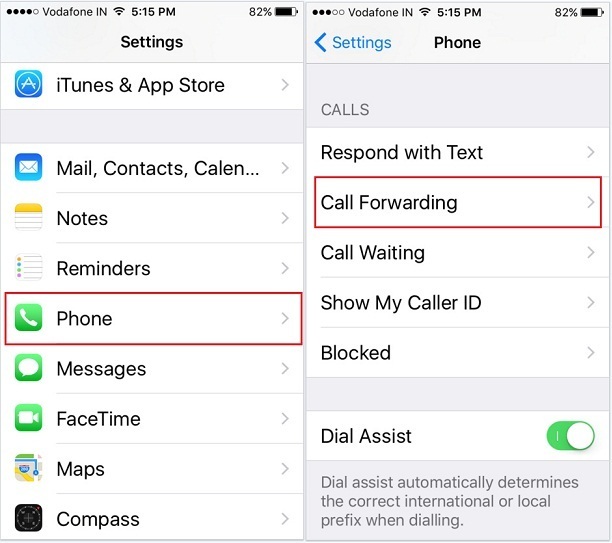 Sprint users can turn off/ disable call forwarding on iPhone by following steps. Settings app → Phone → Sprint Services → Call Forwarding disable. Step 2. Enter *72 and enter area code + mobile number calls are to be forwarded to. After listen to three short beeps, the call will end automatically; and Call forwarding now starts on your mobile. Step 4. Now turn toggle Call Forwarding ON. Enter your desired number to forward calls to another iPhone (use your own number to have calls forward to your voicemail. Call Forwarding Techniques and steps are same for all models. Above Steps works for iOS 11.2, I checked. it doesn’t matter, your number is not reachable. the new number will auto registered in the company, After adding in call Forwarding. You can go with your carrier company help!